Kevin heads the Information Technology infrastructure for Ingerman. He designs and manages the ever-growing WAN that makes up Ingerman’s portfolio encompassing 4 Mid-Atlantic states. He is responsible for all Ingerman’s technology needs including all the various software, mobile and virtual cutting edge technologies available in the market today. He is also responsible for 3rd party technology vendor partnerships which complement the Ingerman technology department for services such as VOIP phone systems and copier systems. Kevin is involved with designing the technology architecture for new development projects from their inception, during the construction phase and finally for Ingerman’s ongoing management and operations. Kevin has been working with technology since 1997 and has been very hands-on in almost every aspect from software development and web applications to hardware configurations and deployments. He has extensive SQL database knowledge and experience in both database design as well as scripting. 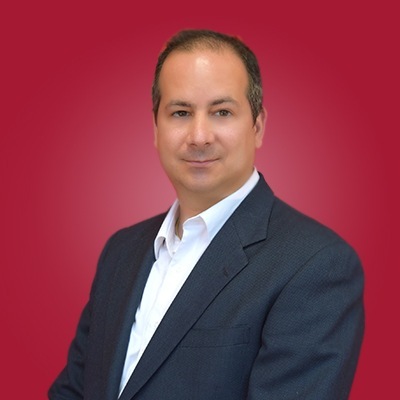 He has expertise with Microsoft, VMWare, Yardi and Sonicwall technologies. Kevin has always been in the Real Estate market place serving both commercial REITs and now residential development, construction and property management.